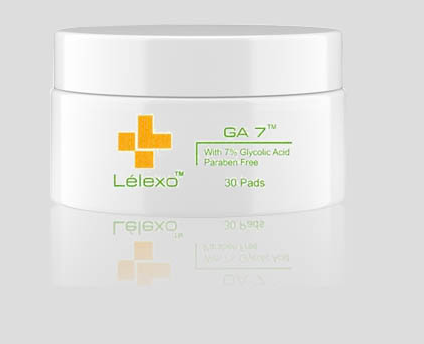 Lélexo’s alpha hydroxy acid pads are pre-saturated textured pads that gently remove dead, dull skin cells revealing a healthier complexion. As a home care regimen or a professional treatment, these AHA pads will help with several skin conditions including acne, hyperpigmentation, sun damaged and aging. With its dual mechanism of the textured pad that mechanically exfoliates the skin and the acid that chemically exfoliates the skin it will help clarify acne skin, refine skin texture and even out skin tone. It is recommended to begin at the lower percentages and work up towards the higher. Safe for all skin tones, however use caution for those of darker skin tones as they may attain post inflammatory hyperpigmentation. Exfoliate skin and stimulate cellular growth. Lift hyperpigmentation to produce an even skin complexion. 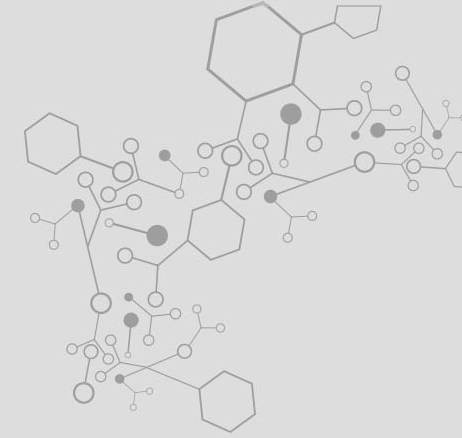 Stimulate elastin, collagen and hyaluronic acid production. Effective for sun damaged skin. Refine the skin for smoother texture. Diminishe the appearance of fine lines, wrinkles, and scars.